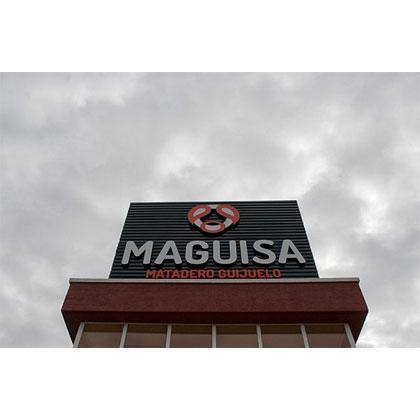 MAGUISA, Alimente - import-export, Carne de macelarie si carne proaspata de pasare, industrial abattoir, pe EUROPAGES. Matadero industrial - Matadero de Guijuelo. 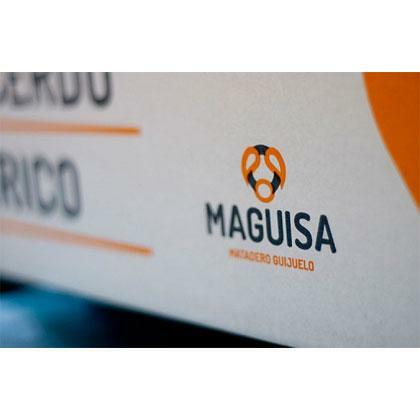 MAGUISA (MATADERO GUIJUELO, S.A.), is based in Guijuelo (Salamanca) and concentrates almost exclusively on industrial-scale processing of Iberian pork. 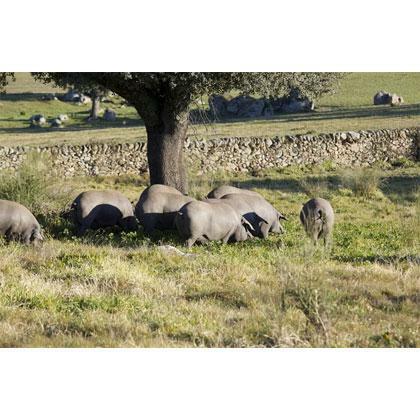 Its mission: to construct an abattoir that also offers a section that cuts and renders fats, with slaughtering and butchering services for the industrial sector, as well as transformation of lard into fats via a rendering process. The company's origins go back to 1982.